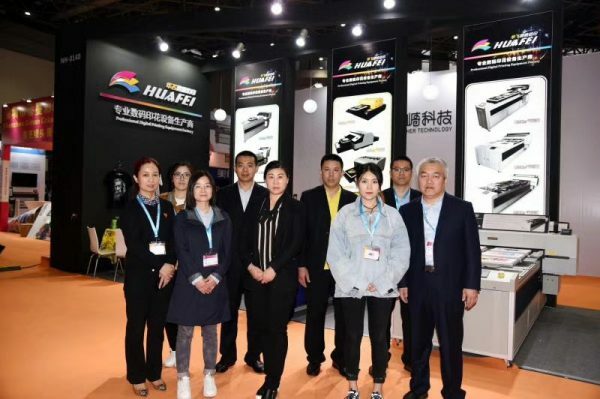 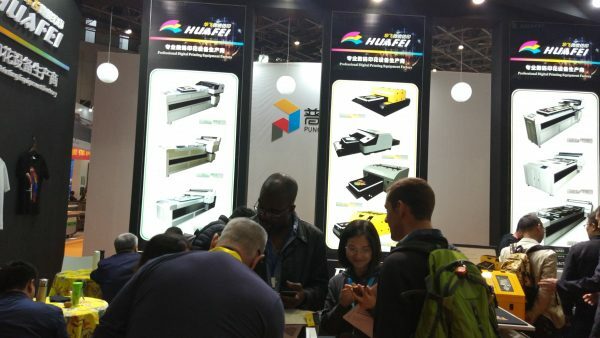 HuaFei DTG are here for thanks your support and visiting our booth there . 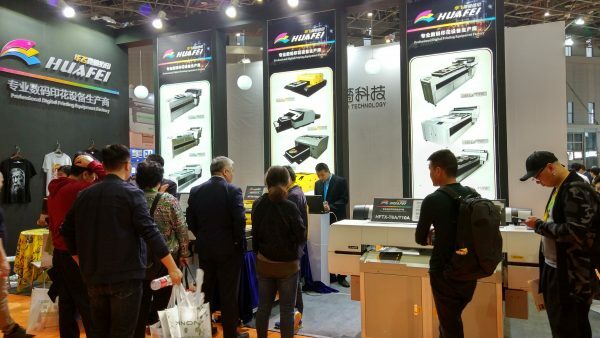 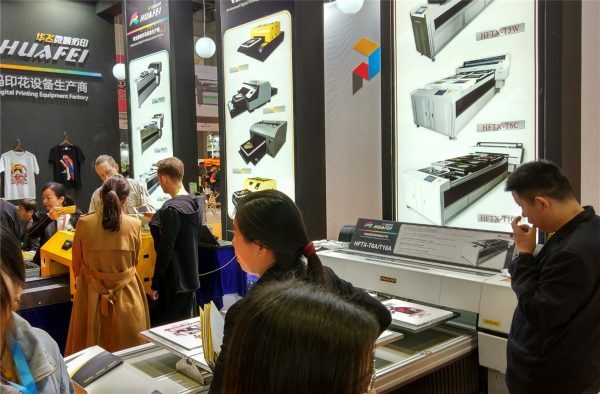 meet a lot of interesting people and present our DTG Machines there. 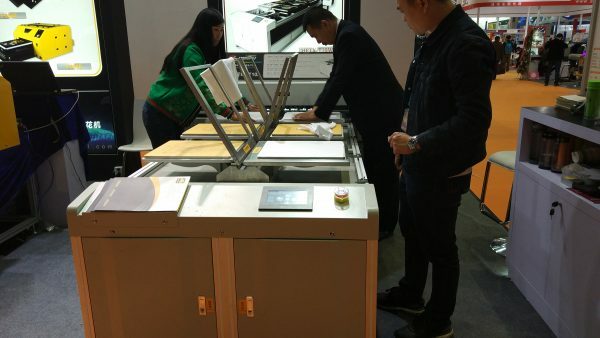 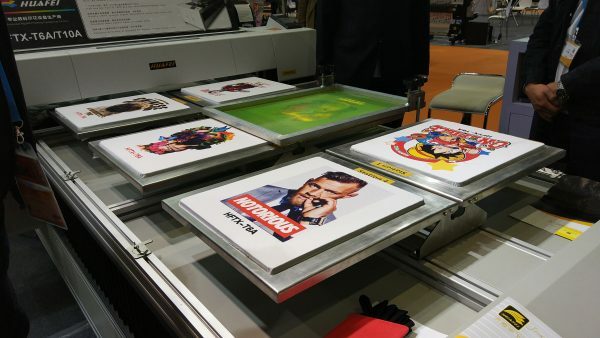 DTG machines were successfully showed their charm ! 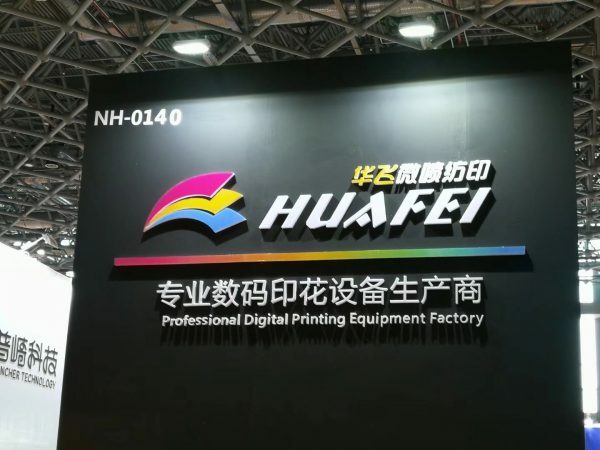 At last but not least , let HuaFei DTG take to you a new business , and create new wealth !